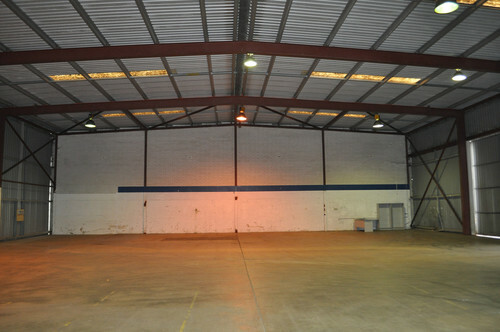 High truss, clear span warehouse (6.6m high truss) including a office area and a separate toilet block. 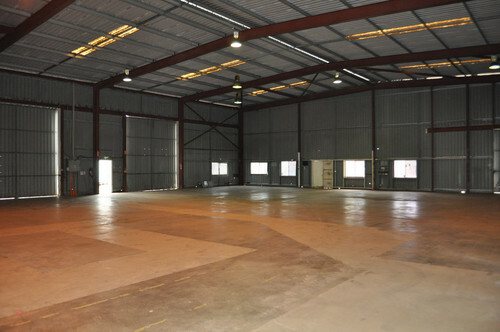 The warehouse (667 sqm approx.) 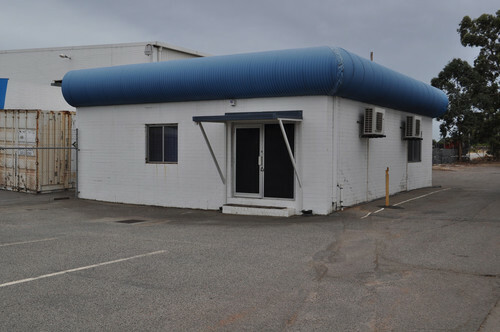 has side entrance (4.5 m wide by 5.0 m high roller doors) and rear entrance roller door which has a canopy cover (13m x 6.5m x 7m high), three phase power and has good access for receiving containers which may be stored at the rear of the property. 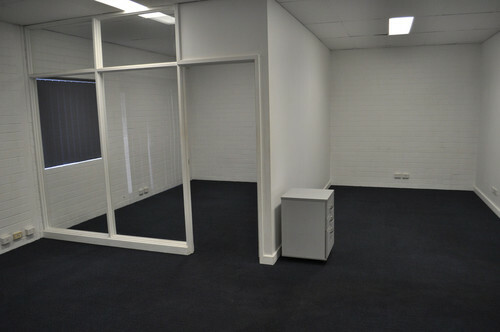 Separate office area (91 sqm approx.) 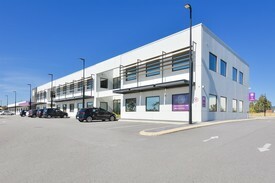 has a reception, managers offices, kitchenette, ducted air-conditioning and alarm services. There is ample parking with 13 bays at the front and approximately 2,000 sqm of bitumen hardstand at the rear. For more information or to arrange an inspection, please contact Enzo or Jonathan today. Affordable centrally loc.. Price: $280,000 pa Net + GST + O.. 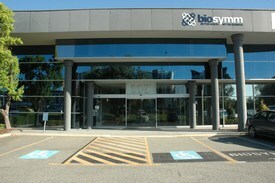 Fantastic opportunity for.. Price: $3250 per month Gross + G..